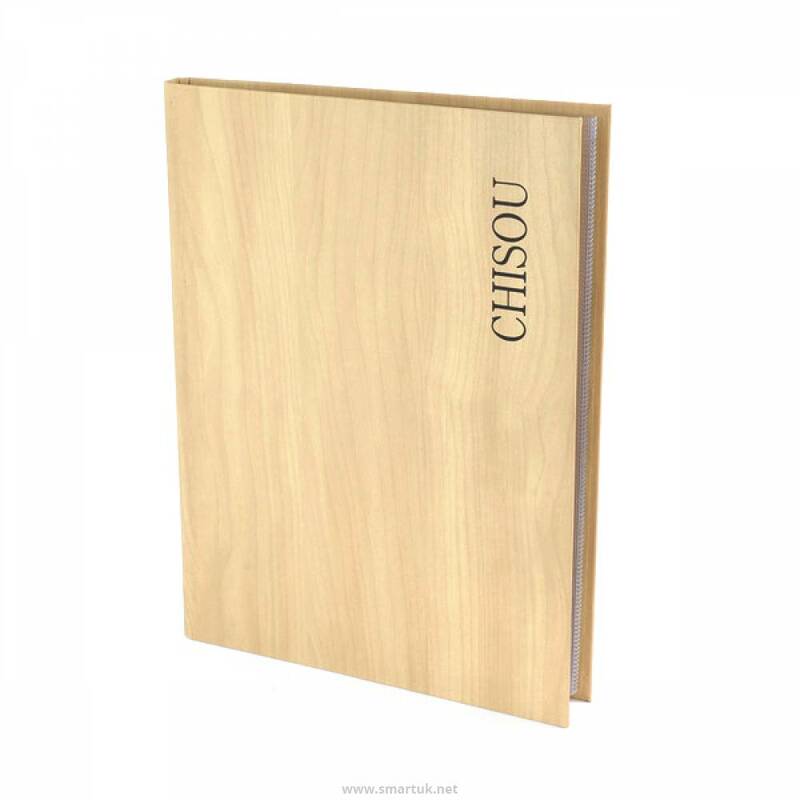 Wood-effect Hotel Guest Room Folders. 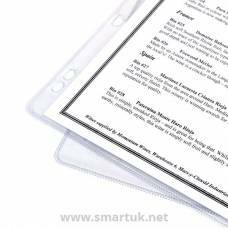 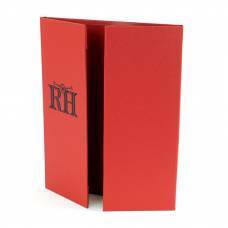 This popular range of hotel compendium folders looks fantastic, is heard-wearing and manufactured from top quality materials. 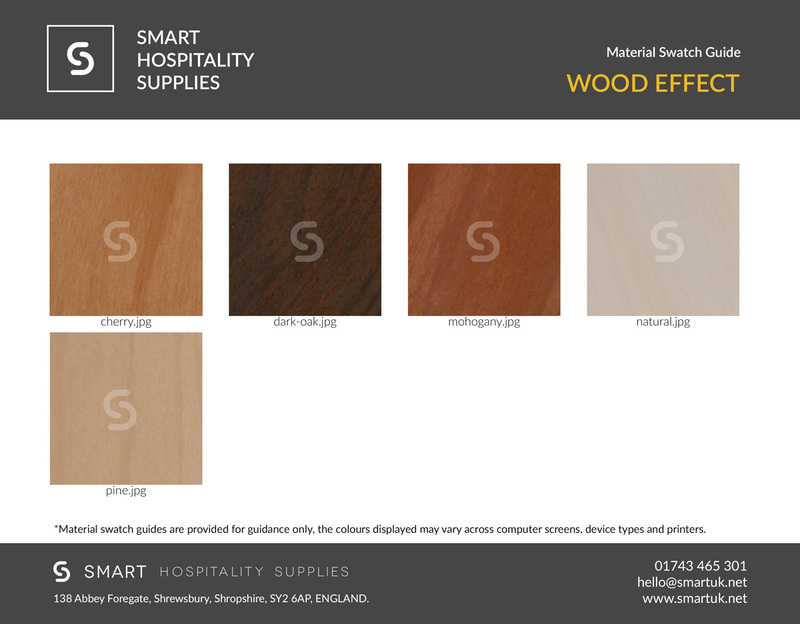 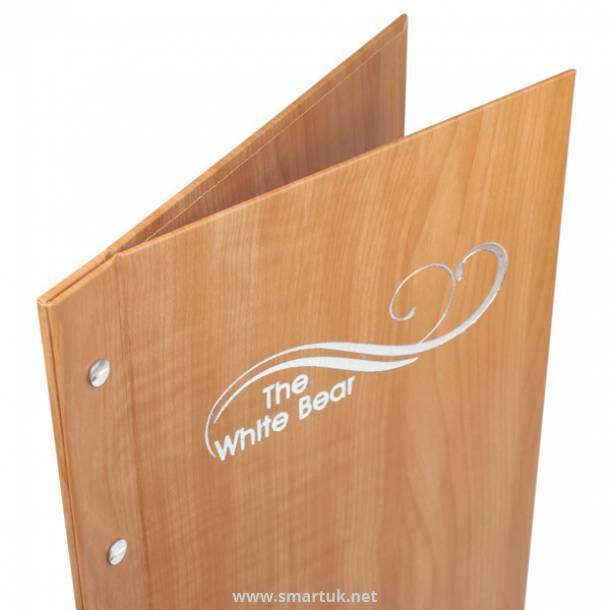 This guest information folder has a realistic wood effect pattern and is available in 5 colours, from light wood to dark oak. 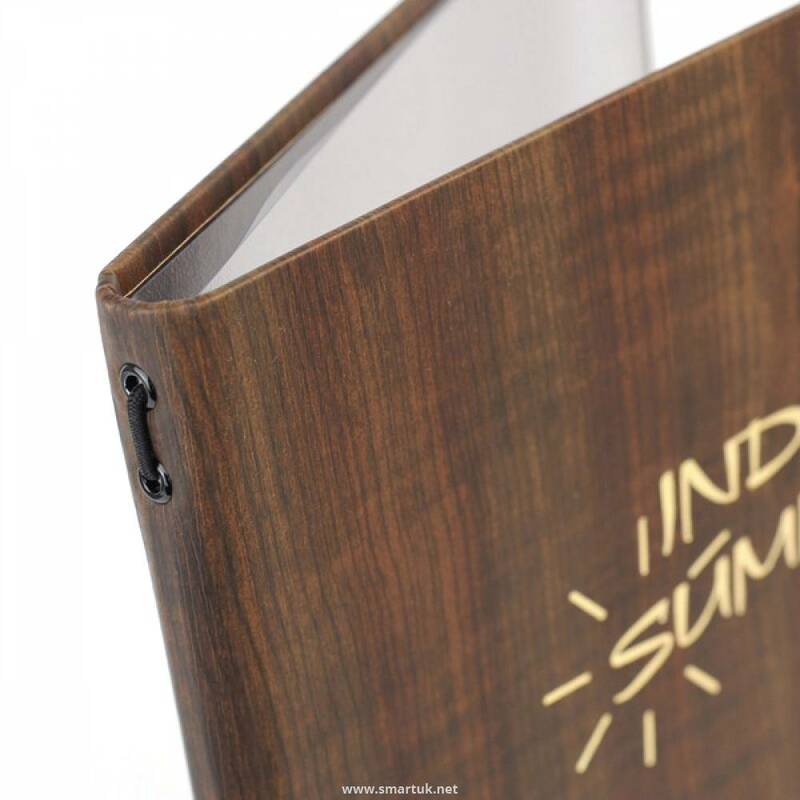 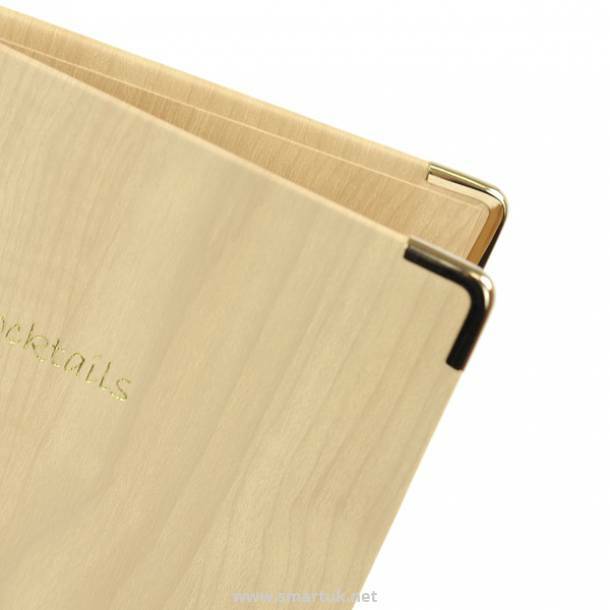 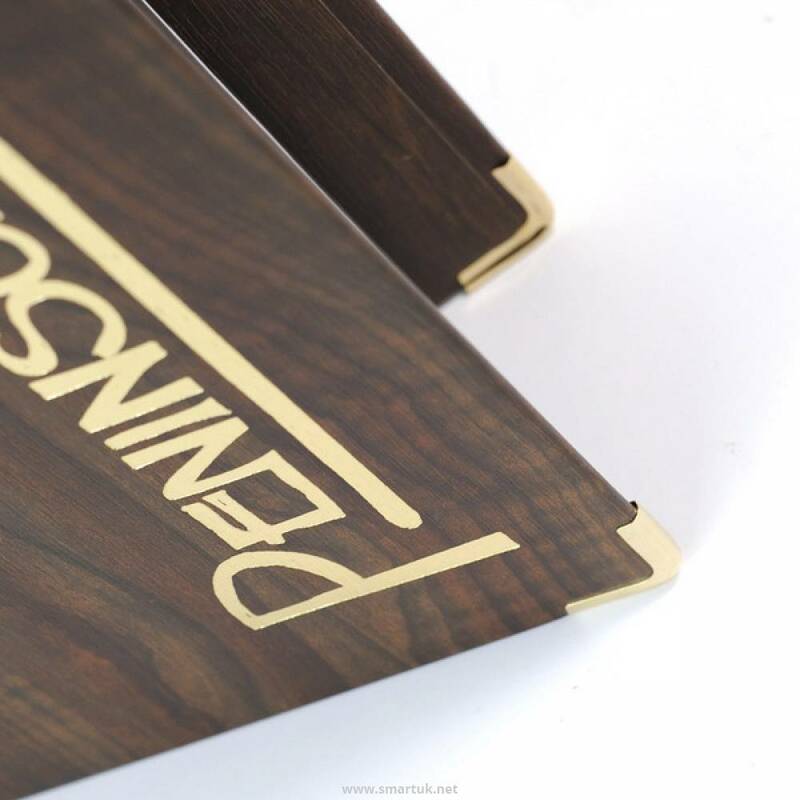 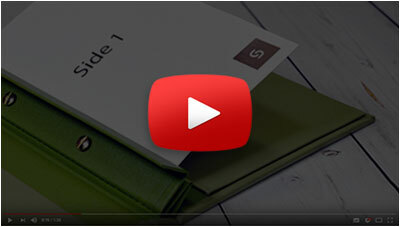 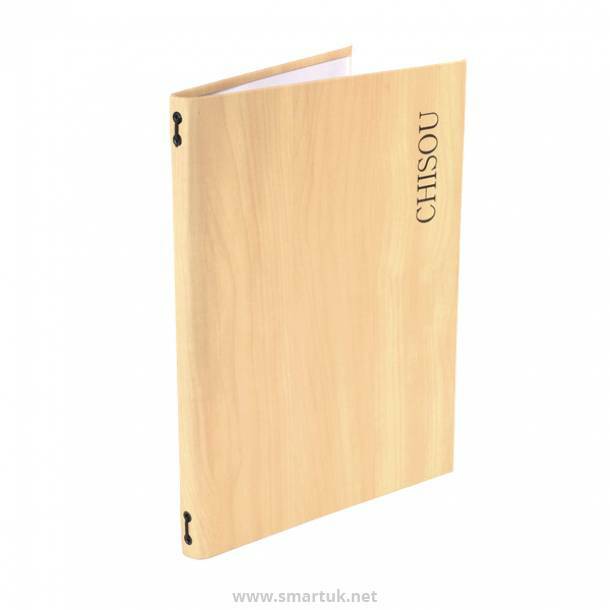 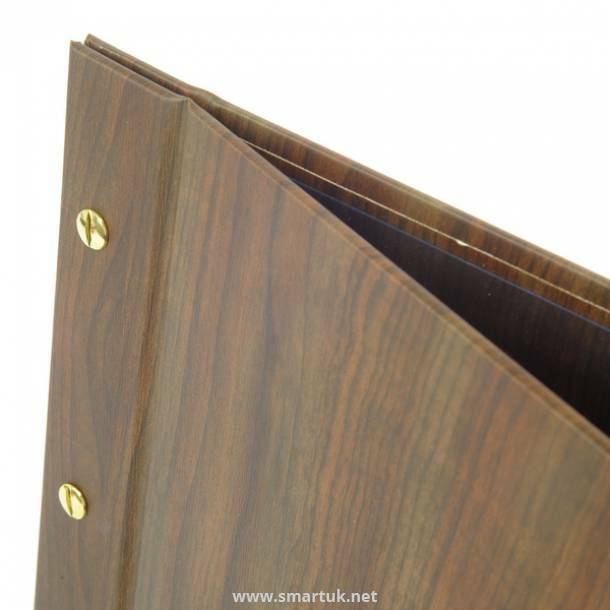 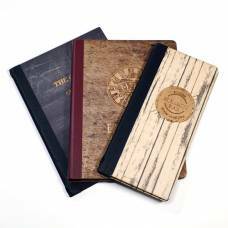 This stylish range of compendium folders offers an alternative product to the Real Wood folders and is more cost effective. 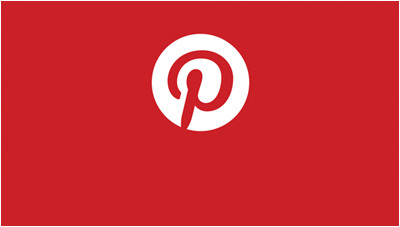 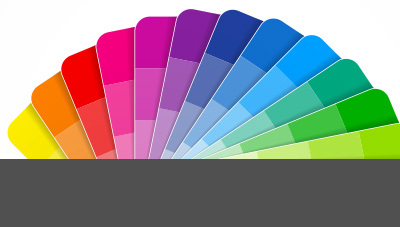 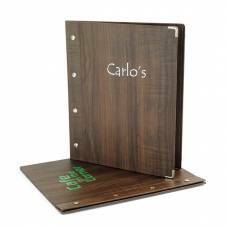 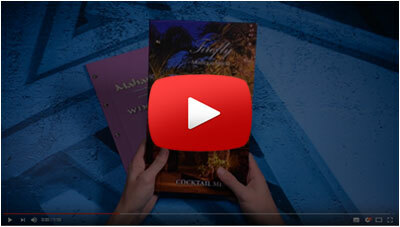 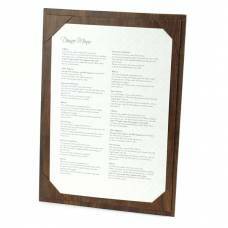 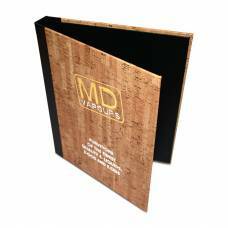 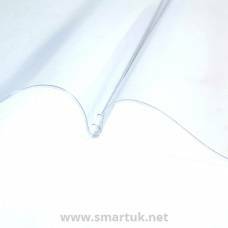 We are able to offer a full range of associated products such as menu covers, bill presenters and more. This range of hotel room folders is extremely hard wearing, easy to keep clean and makes a contemporary style statement, the all round perfect guest room folder.